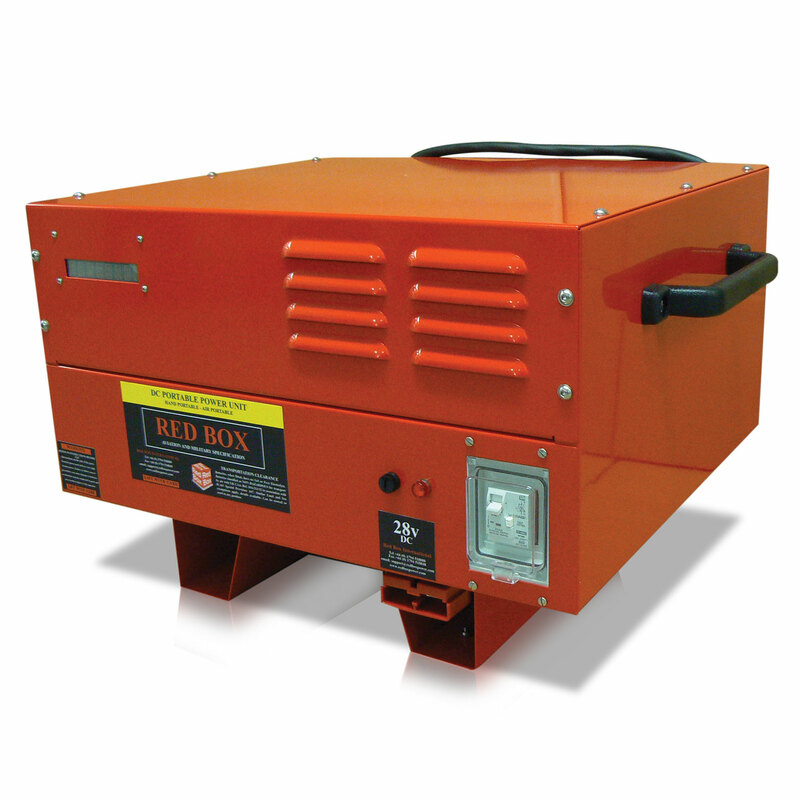 A compact, lightweight and highly portable power unit. Designed to give continuous high quality DC power for crew training, aircraft servicing in workshops, on the ramp or in the eld. This continuous high power model is ideal for diagnostic work, pre flight checks, charging the on board battery or for continuous powering of equipment during operations, without draining the onboard aircraft batteries. 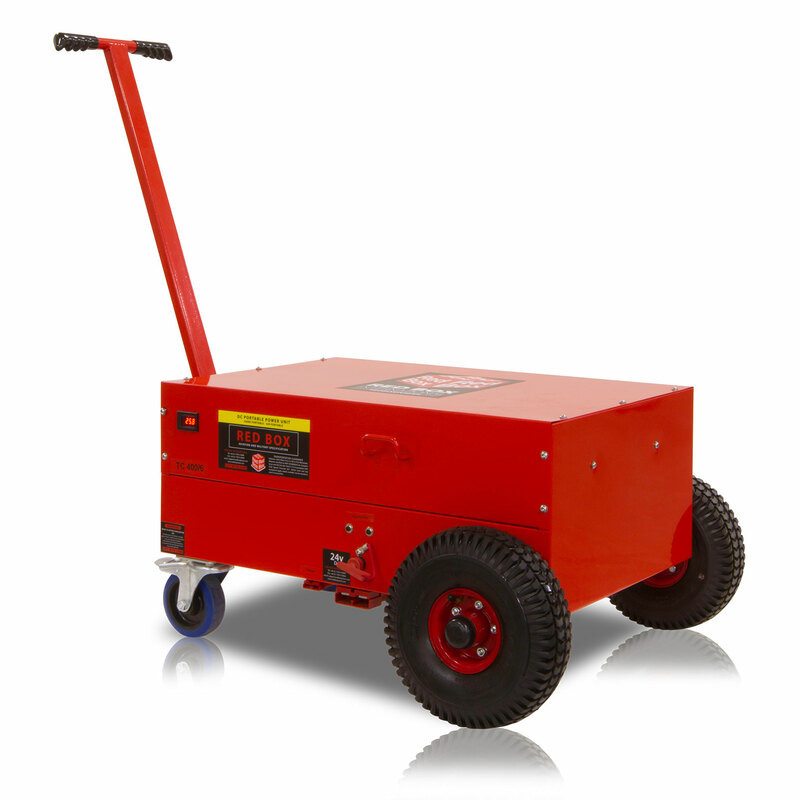 There is a range of built in safety features and the units are simple to use. As standard the units will produce a steady 14.4 or 28.8 Volts up to the fully rated output current with power factor correction. The power supplies are multi fan cooled with inbuilt thermal management for operation up to 50°C ambient environments. The safety features include; Internal AC Residual Current Protection, Overload and Short Circuit protection. The power modules conform to EMC standards for noise emissions and immunity. Delivered as standard this unit is supplied with a 2m heavy duty lead, fitted with a 3 pin NATO connector for direct aircraft connection, but extra extension and alternative format connections are available.